I want to start with most women opinions about men and sweat and body odor. First sweat: unless it is excessive or you are just soaked everywhere, it is not going to be a deal breaker for most women. Just like men, women sweat too and it is a perfectly natural thing. What is a deal breaker is body odor. There is just no excuse for it. The other that grosses women out is when a man has chunks of deodorant in his armpit hair. That is just gross!! Do I need to change my deodorant? If you have been using your deodorant for the last couple of year, then it is time to switch it out. Do you know that your armpits can actually became immune to the ingredients in your deodorant over time and become less effective? If you do want to avoid having stinky or sweaty armpits, then it is best ideally to switch out your deodorant brand every six months. Let’s talk about deodorant and antiperspirants because there are definitely very strong opinions about the two. · Deodorants help prevent body odor which is cause by the bacterial breakdown of sweat. But it is not going to help you from sweating though. It is only going to prevent body odor. 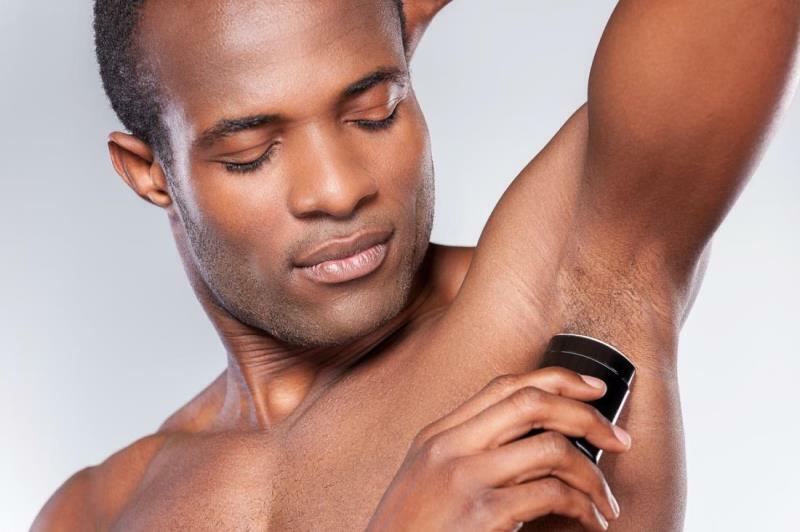 · Antiperspirants, on the other hand, stops your armpits from producing sweat, which is why people who sweat a lot, prefer this over deodorants. Aluminum is the active ingredient which physically blocks your pores from producing sweat and there is where the controversy lies. There have been claims that aluminum may be linked to breast cancer and Alzheimer. And just on top of all of that, aluminum mixed with sweat is what causes those yellow pit stains in your shirts. If you are not a heavy sweater, then please stick with deodorant over antiperspirants due to the health concerns. Let’s compare the different formats that we can find deodorants: Gel, stick, roll-on and spray. In fact, it is all preference. Of course, there are going to be prons and cons to each one of them. Gel goes on invisibly which is great. But it does leave that wet sticky feeling until it dries. Some men just don’t like that sensation. Sticks go on dry and some say they can hold off body odor longer. But the biggest con is that they can leave crumbles or flakes in your armpit hair and they can leave marks white marks if you apply before you put your shirt on. Roll-ons and sprays dry within seconds but they may dot provide the best coverage compare with gels or sticks. Now you know everything that you need to choose the right product for you! 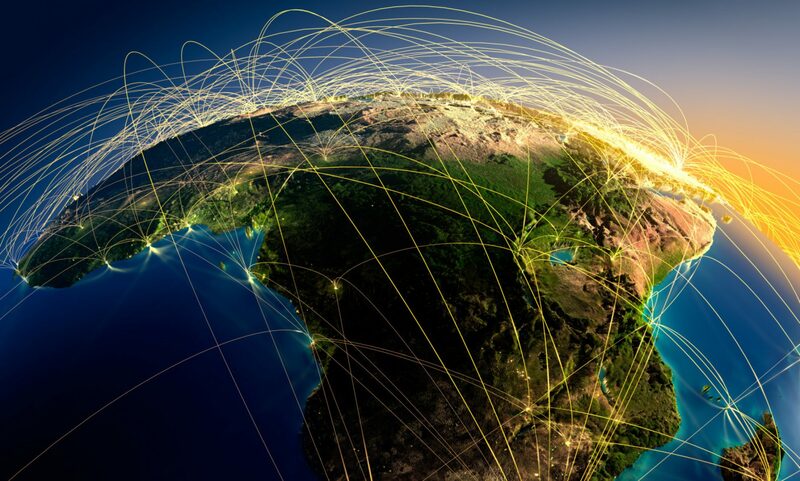 And remember Africa Trading Group may help you with it. Previous PostPrevious How potato chips are done? Our main distribution hub or warehouse is located at Tanger Med Port, Africa’s largest and newest port. The safety and professionalism found at Tanger Med enables us to deliver our products within the time limits and without the delays that often result when using other African ports. All of our orders are consolidated, from Tanger Med, and grouped for subsequent delivery to the various countries in our distribution territory.